Highest quality booths in the business! Over 650 events booked last year. Professional Attendants. Always on Time! It's all about making your life easier, so that's why we have a booth for EVERY price range. A fully enclosed booth that can hold as many people as you can fit! 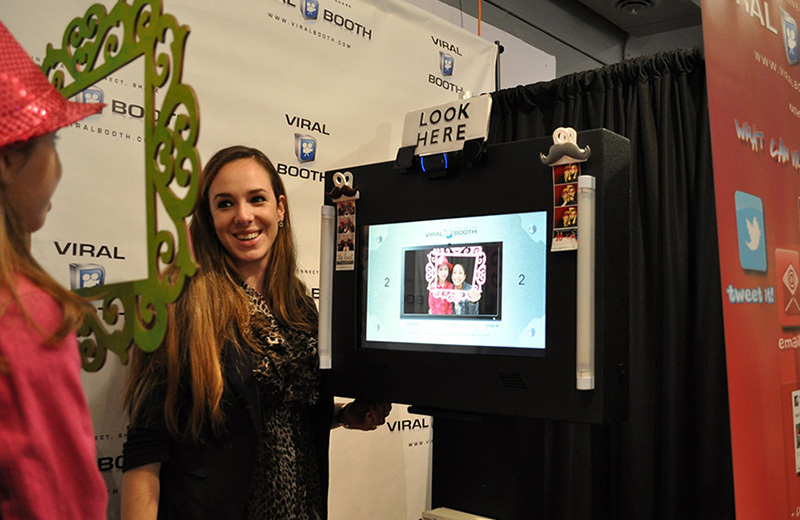 It's a private booth that gives you the ability to post on Social Media, Text, and of course... Print Photo Strips! 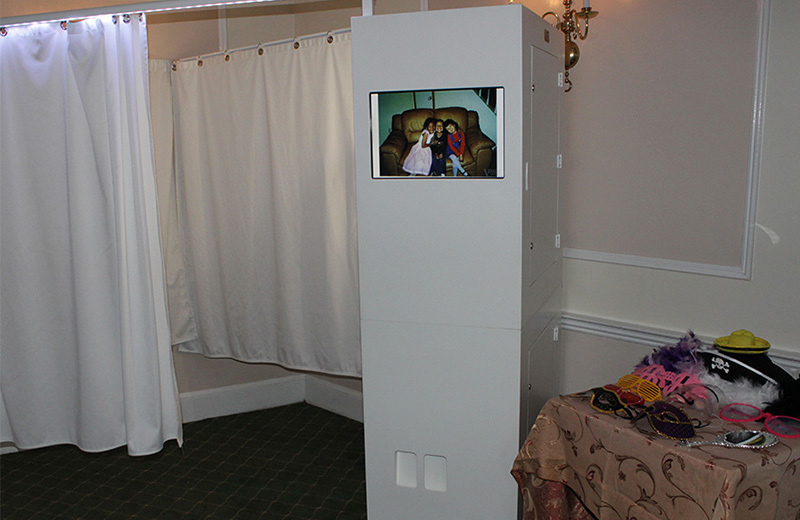 A higher end booth that gives you the luxury of seeing all your photos on the outside of the booth as well as inside! You have the ability to post on Social Media, Email, and Print your Photo Strips (In multiple ways). 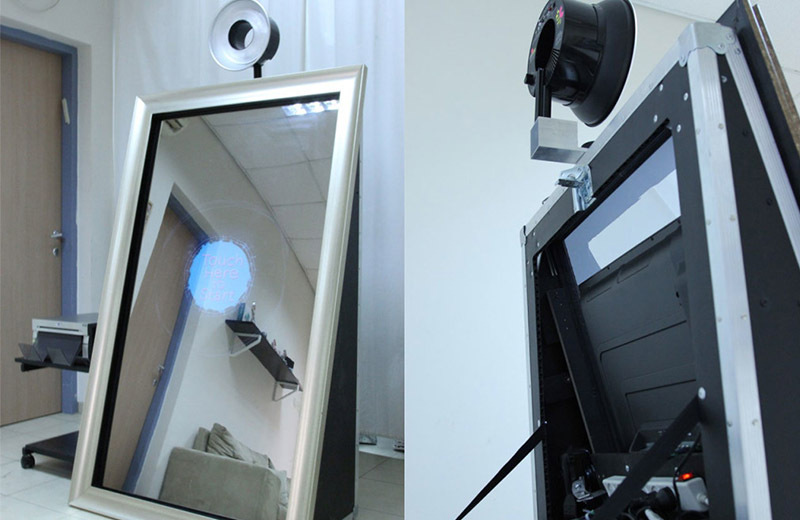 This is our state of the art booth, it has incredible technology that is an instant attention grabber. 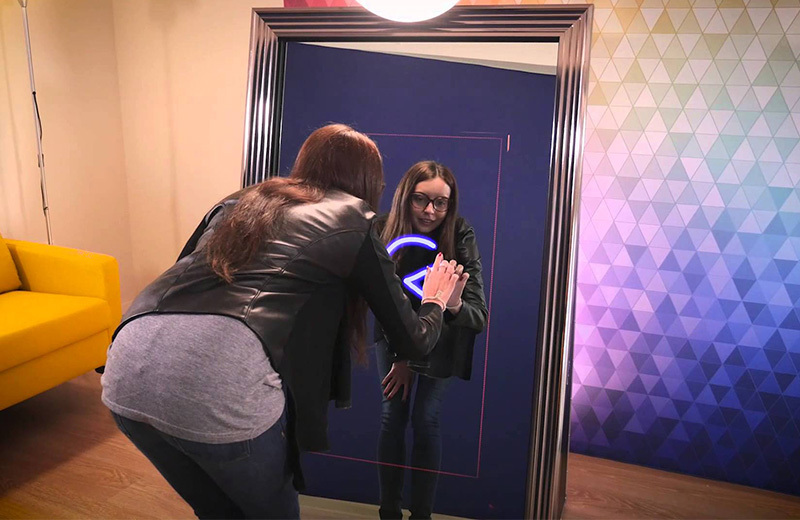 It's a mirror that acts as a booth, with this technology it acts just like a Photo Booth but gives you a HUGE area to see yourself before the photo along with step-by-step directions. 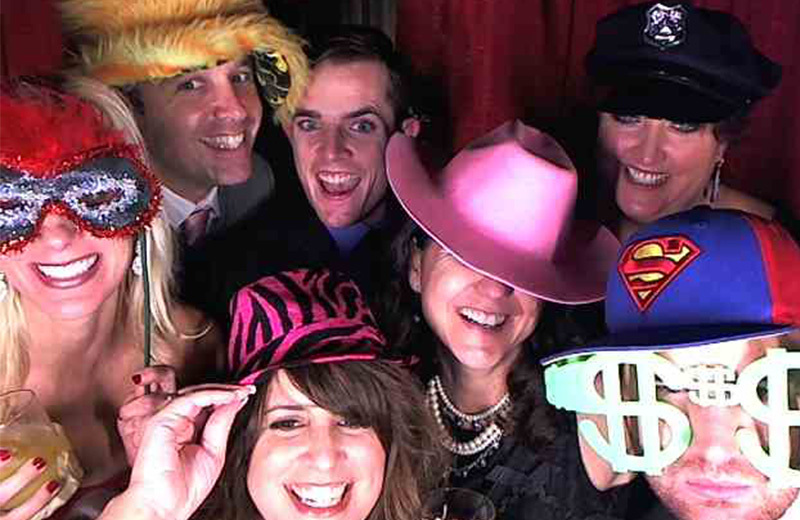 Our Photo Booth's Give You The Best Options Available! We wanted to make it easier for you to have unlimited ways to Share & Receive your Photos. 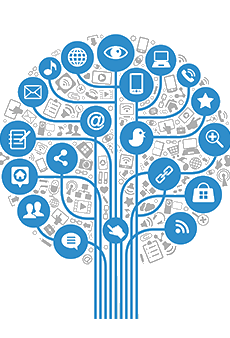 If you choose us your options are limitless! 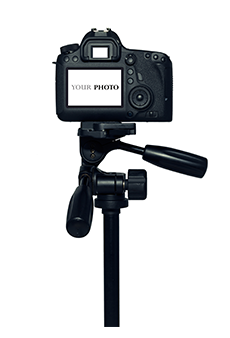 We wanted to make it easy to get your photos & videos. You can print them, text them, email them, or upload them to Facebook, Twitter, and Instagram. We offer full 1080P Videos and HD Photos. For your event, we want you to have nothing but the best. That's why every photo and video you receive will be of the highest quality. Beautiful, customizable photo strips with YOUR logo at the bottom. It's a wonderful way for you and your guests to remember what a wonderful time they had. 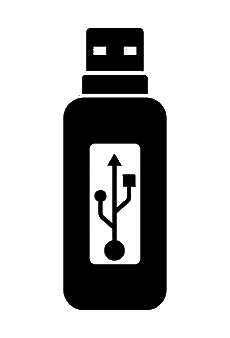 We feel it is best to do everything we can to make the customer happy... so that's why we provide a flash drive with ALL photos & videos of your special event. 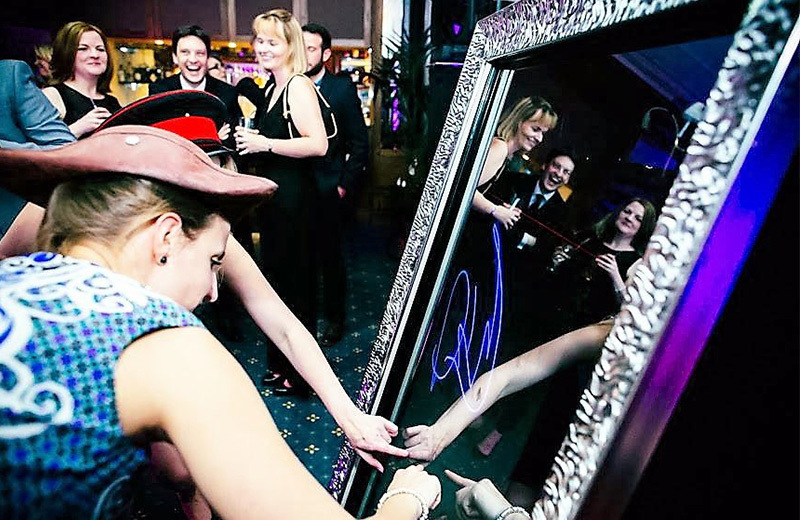 We want you to have an amazing time while you rent a booth from us, we have 3 different booths to choose from and a MASSIVE amount of add-ons for your booth rental! We offer competive prices and have a booth for ANY event. 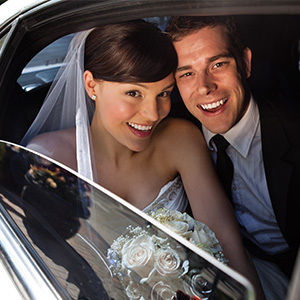 When you rent from us, you can rest easy and know that everything will be handled professionally and we will always go above and beyond to make you happy. Here are a few add-ons we offer. All of our booths offer an amazing green screen of your choice (for a small fee). We are one of the few companies to offer this exciting add-on! 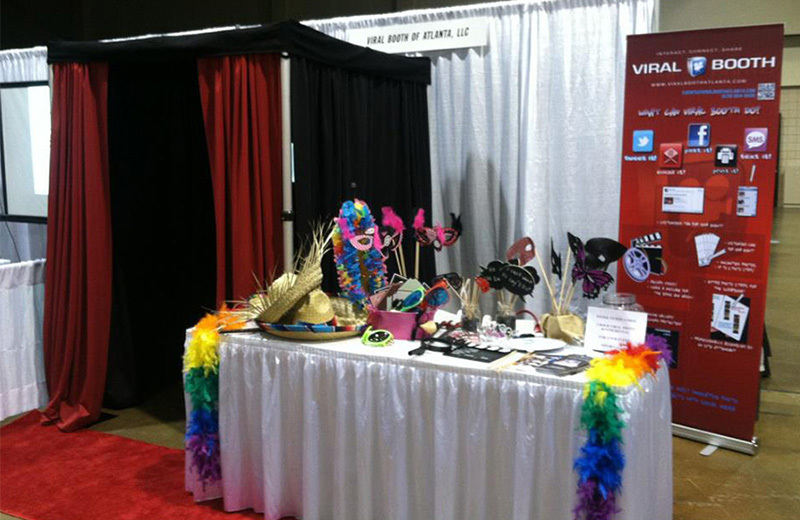 We have over 1,000 fun & creative props to bring to your event! We also give you the option to provide props related to the theme of your event! Want to walk to your booth like a star? Just ask us to provide you with this add-on! Have an event that is multiple days, or maybe just 10 hours for one day? Don't worry... no matter the amount of time the event last we have you covered! All of our booth rentals come with a professional attendant! They will set the booth up, help guide you through taking your photos/videos, and help print or share your photos! This is our Viral Booth. A huge booth with plenty of room to take photos and share them. It's part of our standard package. This is our Vanity Booth. It's one of our best all-around booths, it displays your photos on the outside of the booth on a nice size monitor. 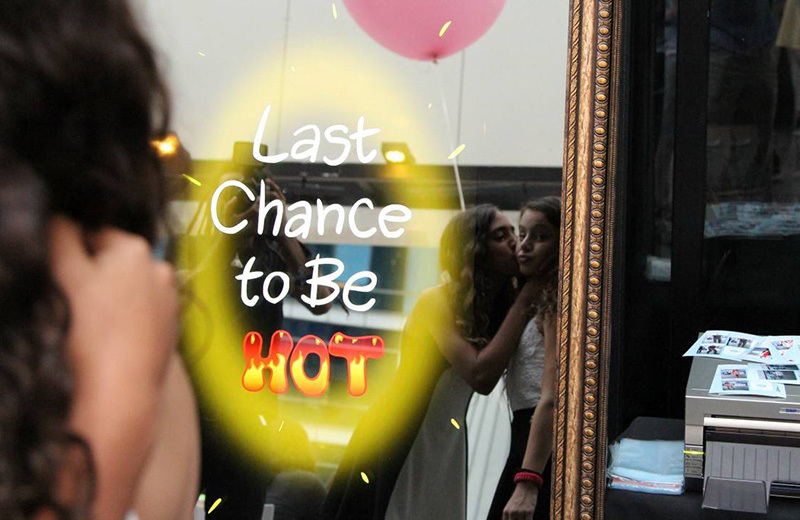 This is our Mirror Me Booth. 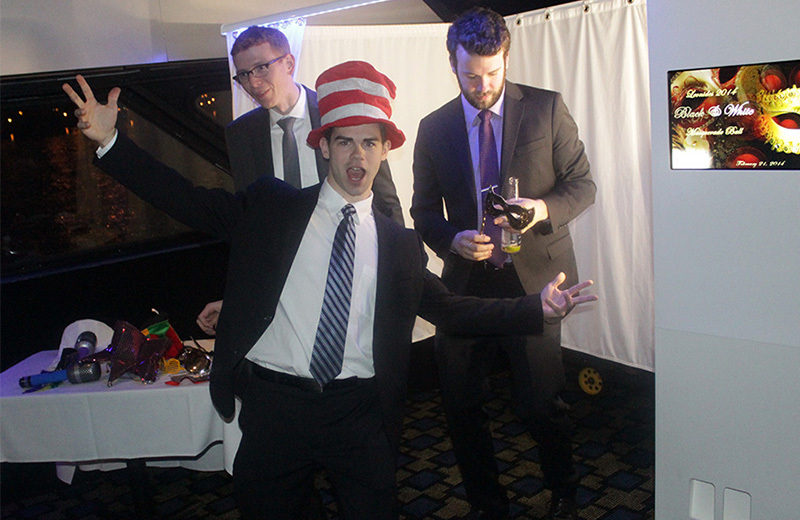 It's our top of the line photo booth that stands out among the rest... check it out yourself! 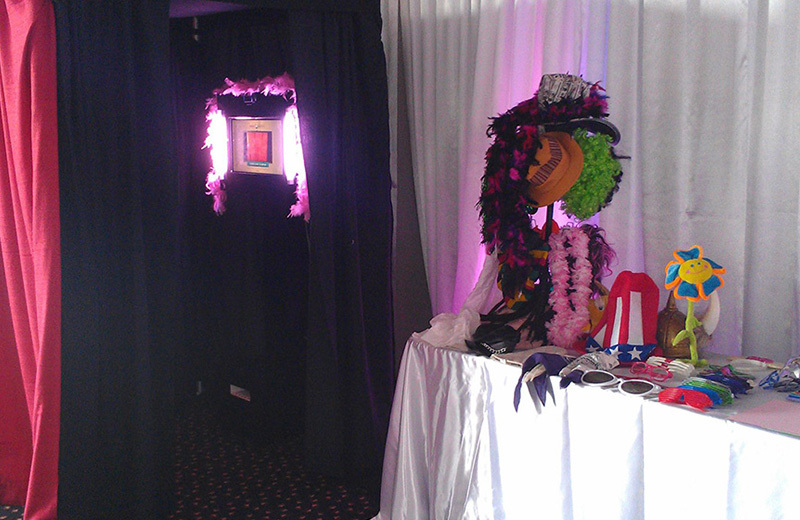 We have a wide variety of Photo Booth's to choose from. We do not show prices on the website because every booth depends on the number of hours, location, and your booth selection. But we have a booth that will fit your budget! We talk to them on phone about their requirements and we check availability. We then answer all their questions and send them a price quote. If they decide to hire us, we complete a order form online or by phone, send confirmation and receipt for deposit. We then contact them a week prior to event to confirm times and design logo for their photo strips. We always show up 1 hour early and provide professional service. After the event, we send them an email asking them to complete a survey on how we did. Over 150 surveys have been completed with a 9.8 rating out of 10. We learn from this input to improve our services. Their is no formal training just hands on. We train new attendants by working along side an experienced attendant. Our average attendant has completed over 100 events. We only hire people who love their jobs and enjoy this. We don't believe in nitpicking on features and services so we have a flat rate depending on # of hours, location, and current specials. 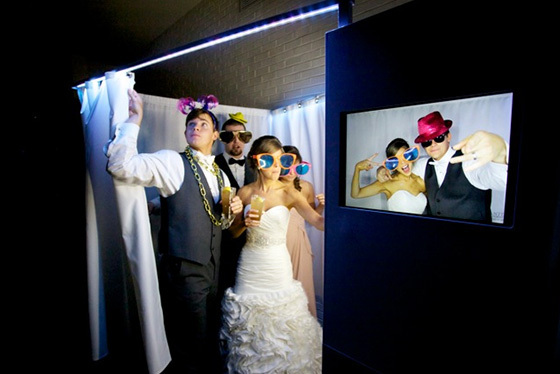 Our package includes 3-8 Hours of photo booth rental, unlimited prints and videos, custom logo on strips, props, red carpet and ropes, scrapbook, posting to facebook, twitter and instagram and email and texting of photos, full time attendant, USB drive with all photos and video, and online hosting of photos for six months. 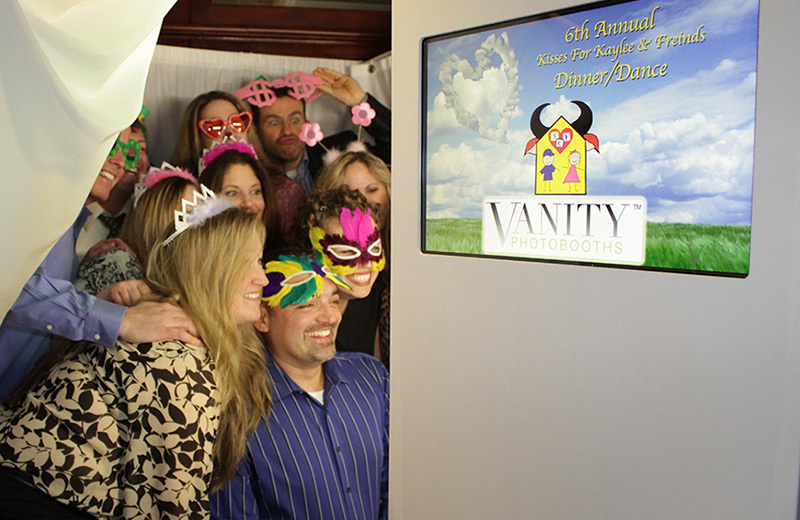 We saw an opportunity and need in Atlanta to start a professionally run organization for renting photo booths. After months of research of finding the right photo booth with the features we were looking for, we started offering services in Atlanta. We never imagined growing from 1 booth to 7 in such a short period of time but we love playing a small part of our customer's special day, event, or party. 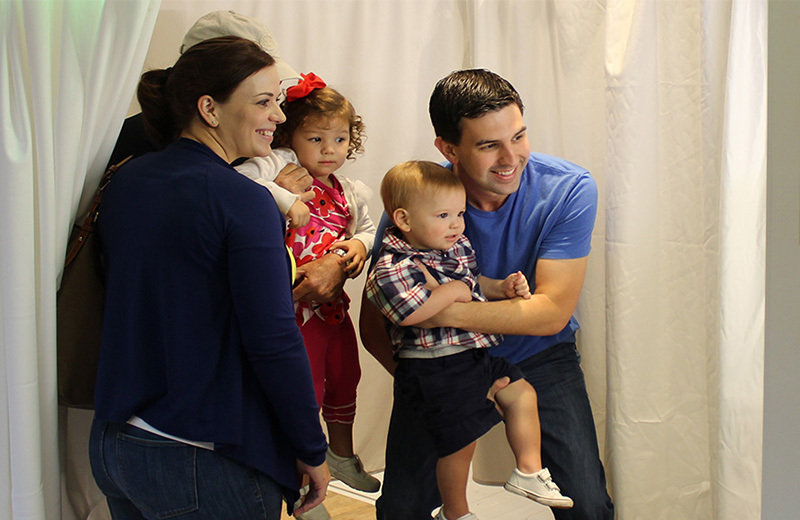 We have provided photo booths for over a 1000 clients that include individuals, schools, corporations, and non-profit organizations. The type of events include: weddings, birthday parties, graduations, sweet 16, bar mitzvah and bat mitzvahs, Quinceanera, and trade shows and corporate events and holiday parties. We provided a booth for Habitat for Humanity for their annual conference and had the chance to meet hundreds of caring individuals who dedicate their lives to helping others. You should you make sure you compare feature to feature to allow you to give your guests the best experience you can afford. Also make sure the company has good references and are established to make sure they will be here when your event happens. How many guests will be attending your event? 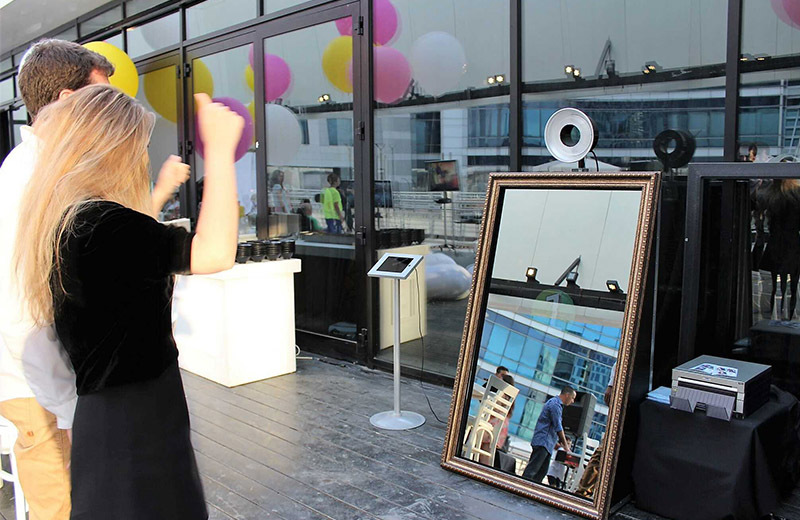 Do you have space for a photo booth? 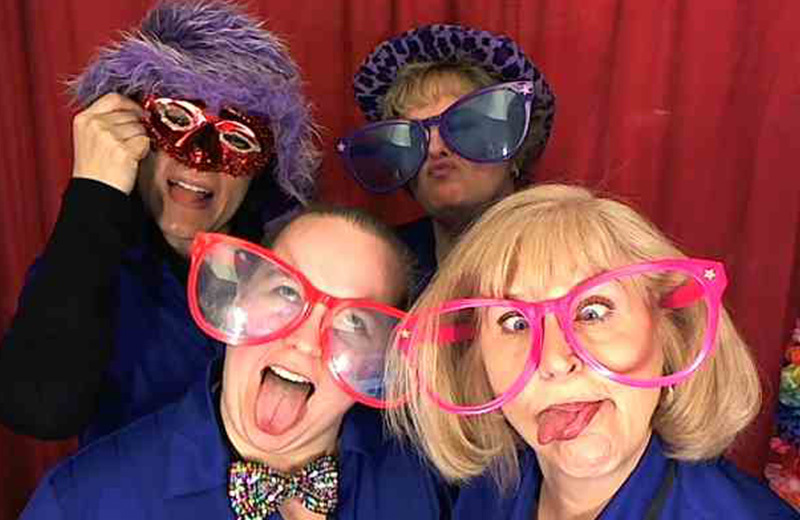 What is your budget for a photo booth? 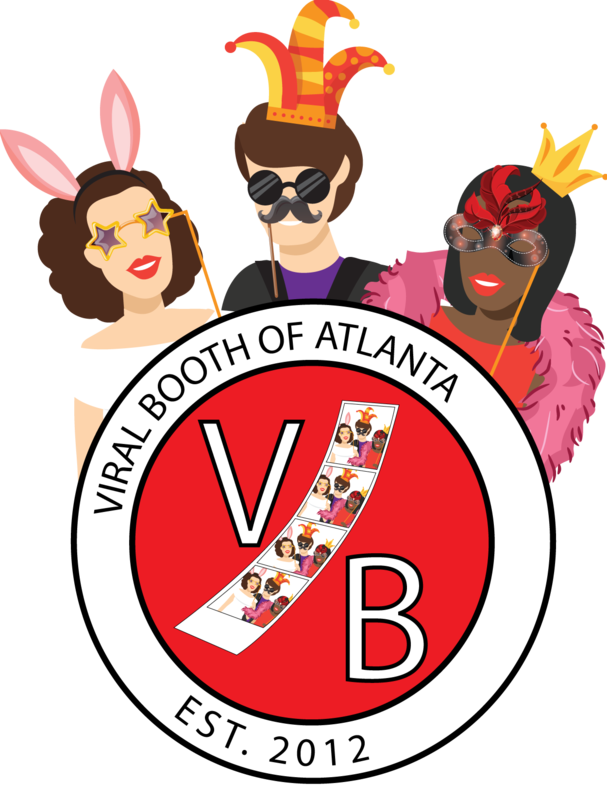 What do people say about Viral Booth Atlanta? We strive for nothing but the best! We have a 100% positive feedback on all of our events. I was completely happy with our photo booth experience. We had great attendants for helping us with the pictures. 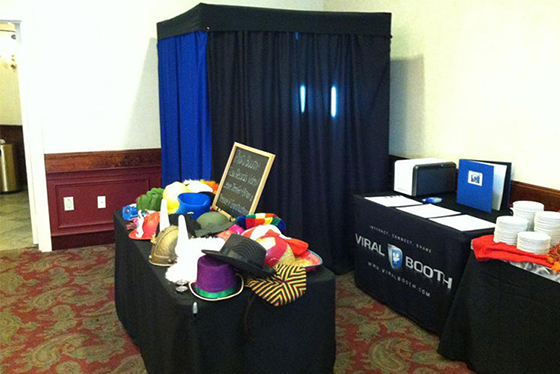 I would highly recommend Viral Booth to anyone wanting a photo booth experience for your wedding or any event! 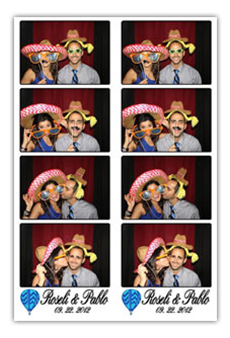 I highly recommend this photo booth. 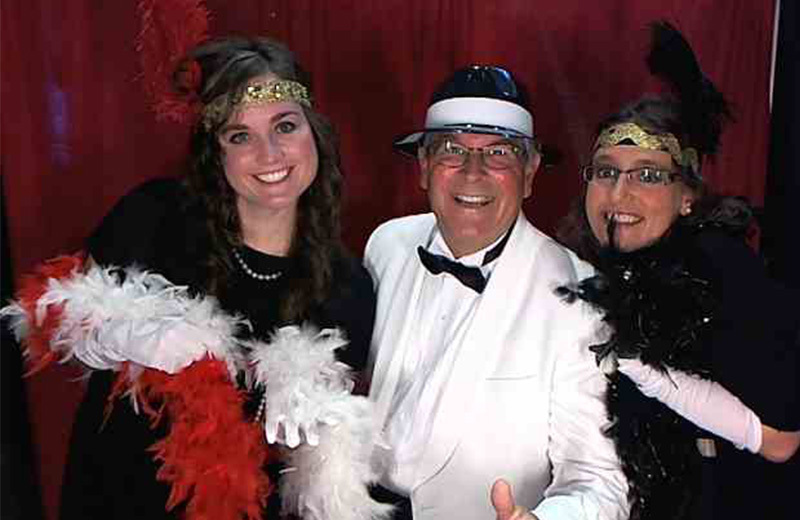 All of my guests had a really fun time with all the props and they also enjoyed the ability to share their photos on social networks immediately. Paul was great throughout the whole process. Really made the night special. They were on time, ultra professional, and every single person loved the photos. 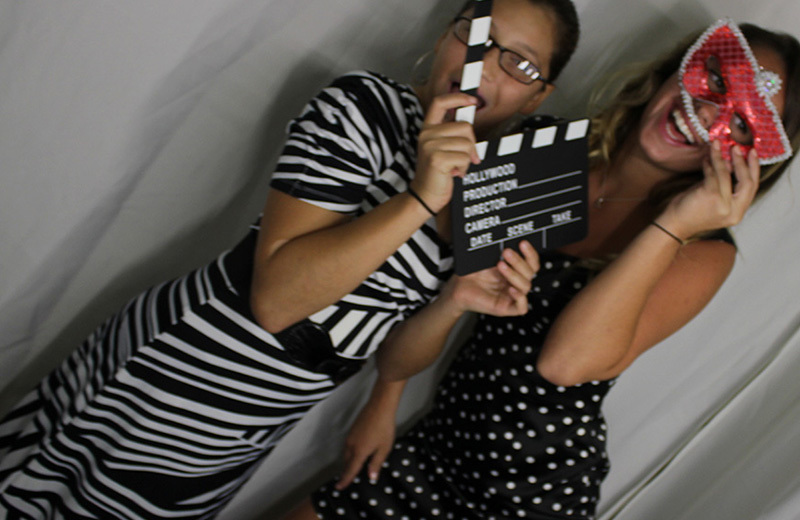 We had an even better time laughing at ourselves the next day as we put the pictures on the big screen! Would use again for sure. We service the entire Atlanta Metro and surrounding cities. If you are outside our service area, don't worry! We will just charge an additional fee to travel to you!